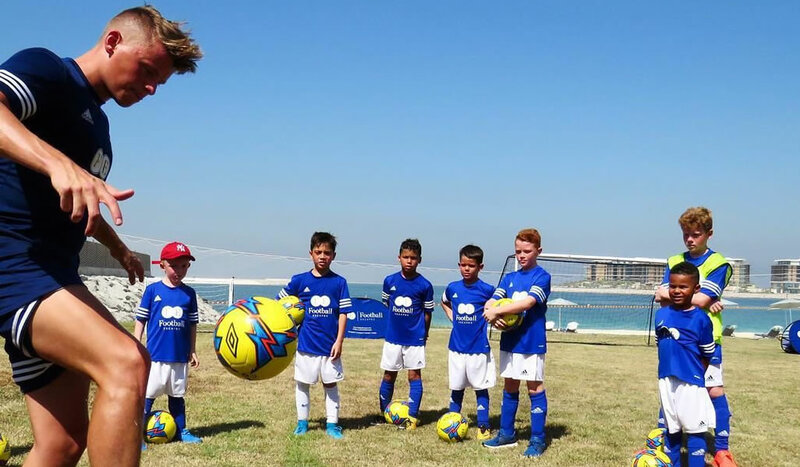 Welcome to Freestyle Football Workshops - The UK's only Freestyle Football School Workshop provider. 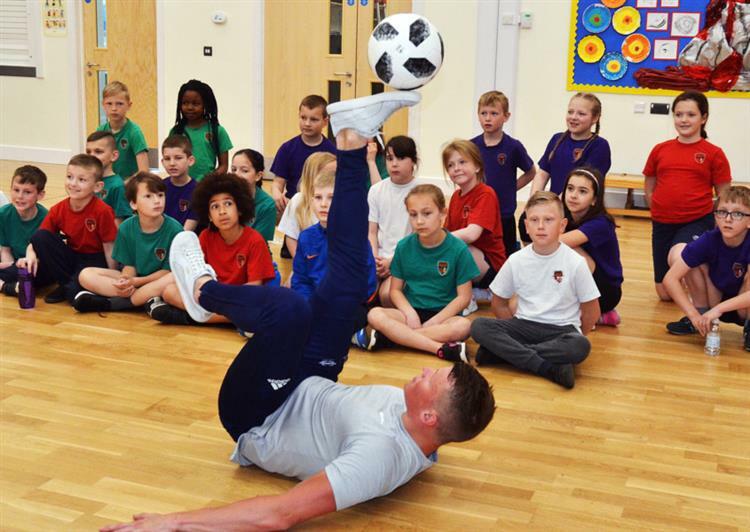 Taught by some of the world's leading Professional Football Freestylers, these workshops are sure to leave your pupils amazed and inspired to go out and get active. 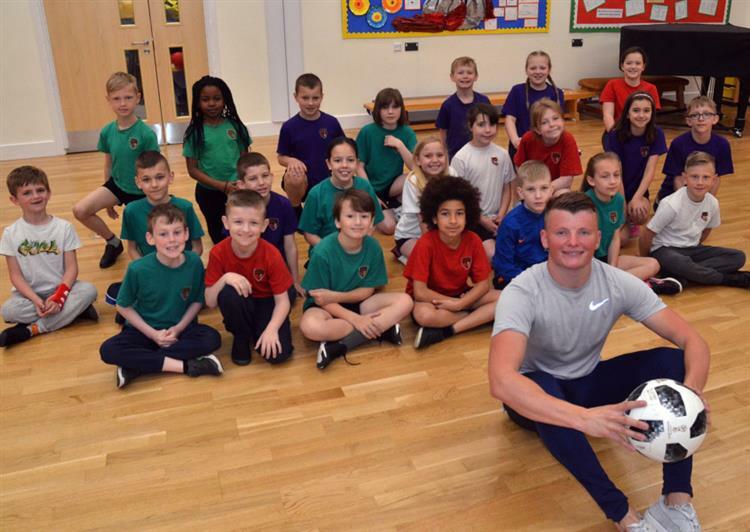 These curriculum linked workshops are designed for pupils of all ages, boy or girl, sporty or non sporty and the best part is - all you need is a ball! 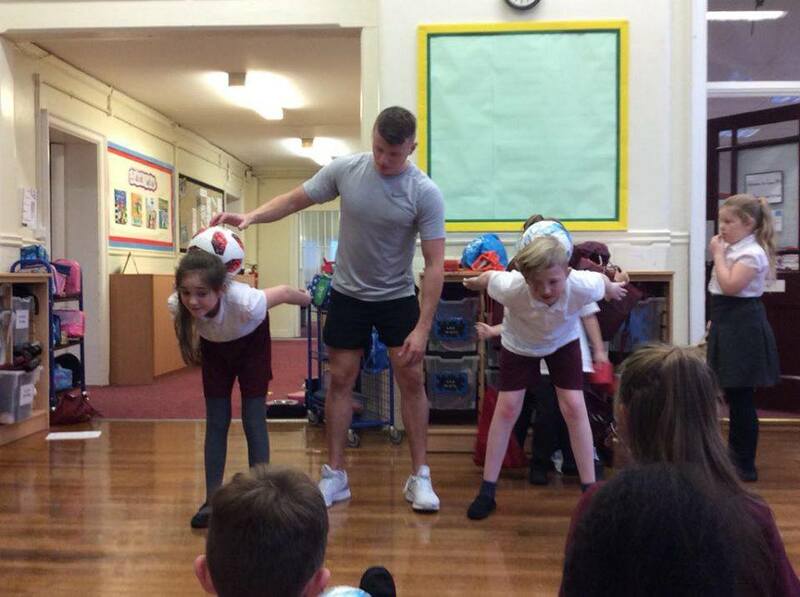 Despite a focus on showcasing & teaching the pupils crazy freestyle tricks, the main ethos behind Freestyle Football Workshops is to teach kids the importance of healthy living, being persistent & never giving up and to encourage them to develop a growth mindset approach to everyday life. 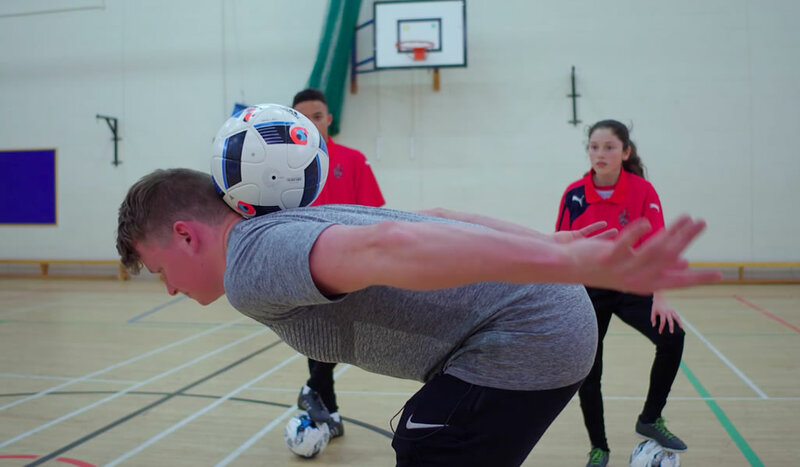 In the 2017/2018 academic year Freestyle Football Workshops travelled across the UK to over 50 schools which resulted in over 16,000 young people being amazed and inspired to get active through Freestyle Football - It is time for your school to get involved! Ideal for school sport / art / healthy living / world cup weeks. WE ARE NOW TAKING BOOKINGS UP TO THE END OF THE 2019 ACADEMIC YEAR - BOOK EARLY TO AVOID DISAPPOINTMENT! 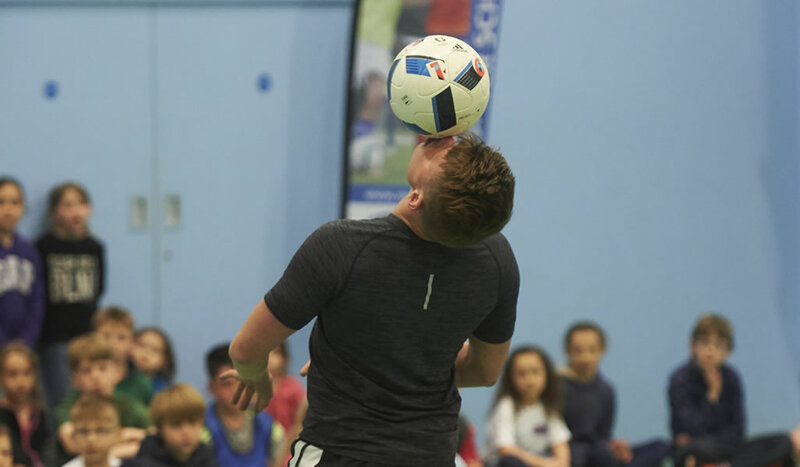 At Freestyle Football Workshops we provide fun and interactive Freestyle Football workshops, demonstrations and inspirational talks for schools across the UK. 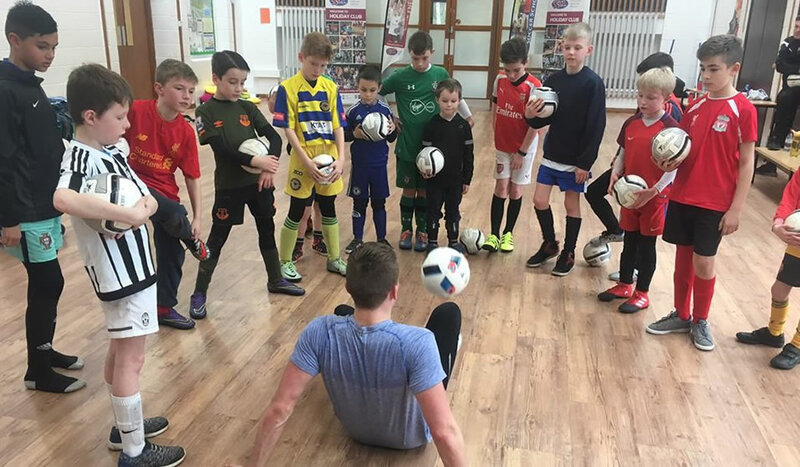 Our workshops are here to teach the fundamentals of Freestyle Football whilst inspiring pupils to live a healthy lifestyle through the use of a football. 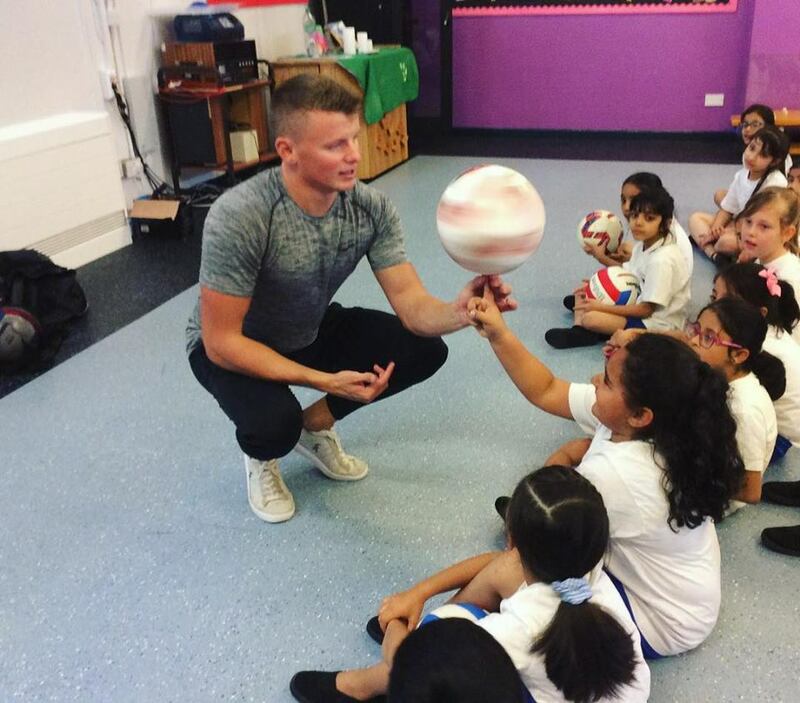 We are professional and insured Freestyle Footballers whose aim is to provide your school with a first class service and we dont have the overheads of a large company thus can pass that saving back to your school. Inspire and amaze your pupils!